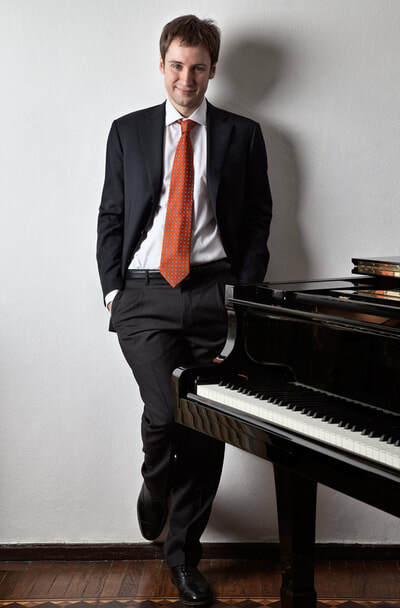 The Russian trained Italian pianist Emanuel Rimoldi, winner of the Cantù and Pozzoli piano competitions, recently captured the international attention as the laureate winner of the first prize in the 3rd Top of the World Piano Competition in Norway, and as the winner of the Grand Prix in the 2016 International Manhattan Music Competition Ivo Pogorelich (USA), captivating the judges for his "possession of a powerful musical personality, stellar technique and high quality of piano sound, able to create a powerful emotional involvement of the listeners" (Alexandre Toradze). After making a vibrant 2017 concerts tour in the USA, with his debut at the Carnegie Hall, Emanuel Rimoldi ventures a dynamic 2017/18 season which include invitations in Germany at the Hamburg Elbphilharmonie and the Musikfreunde Oldenburg, in Russia at the International Performing Arts Centre in Moscow and the Sochi Philharmonic, in Japan at the Tokyo Nikkei Hall, at the Yokohama Minato Mirai Hall and at the Osaka University Hall, in Korea at the Daegu Concert House. 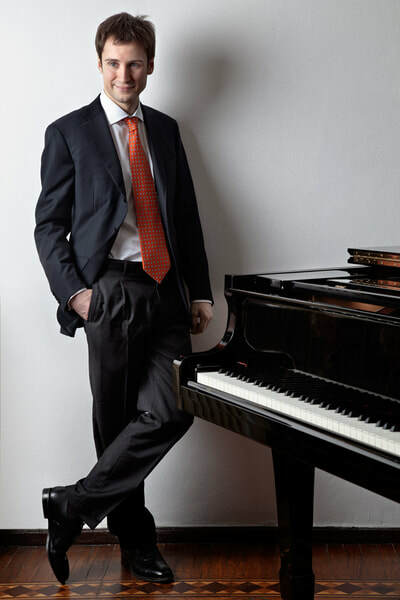 Born in Milan, Emanuel Rimoldi was initially trained at the Verdi Conservatory of Milan in the class of Vincenzo Balzani and at the Imola Accademy with Riccardo Risaliti and Boris Petrushasnky. 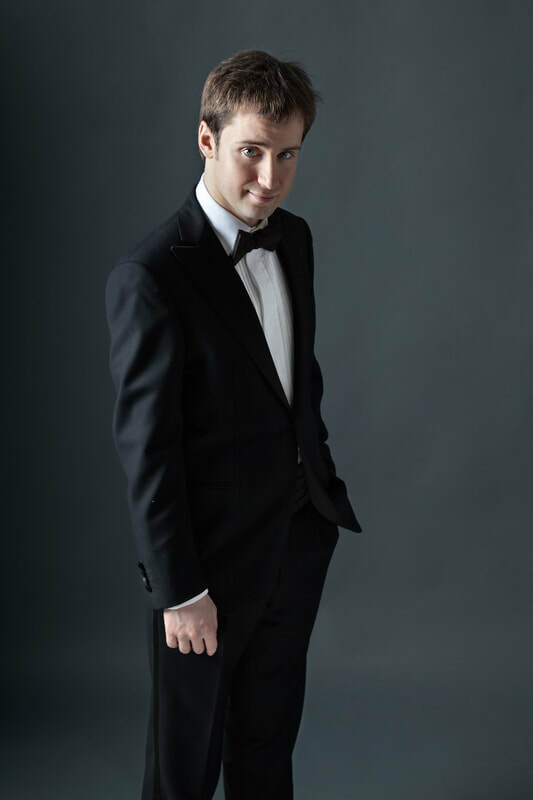 He pursued his studies for five years at the legendary Tchaikovsky conservatory in Moscow with Elissò Virsaladze. Furthermore were significantly important for his musical develop meetings with Dina Yoffe, Vladimir Ashkenazy and Ivo Pogorelich. 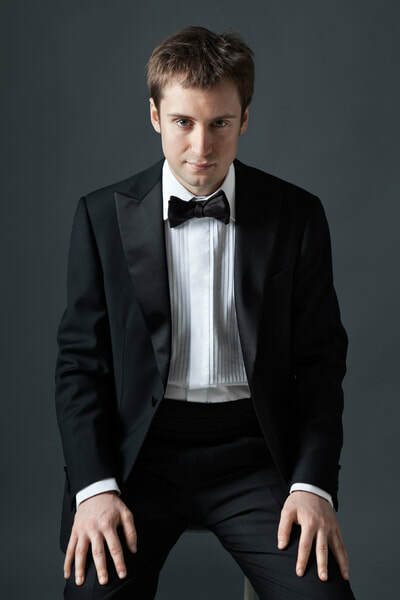 Festival appearance includes the 69th International Chopin Piano Festival in Duszniki Zdrój (Poland), the 22nd Festival Beethoven in Mexico, the Miami Piano Festival, the Castleton-Lorin Maazel Festival in Virginia (USA), the Upclose season of the Manchester Camerata (UK) and the Metro-Concert-Art Chamber Festival at the Moscow International House of Music. Emanuel Rimoldi has been live-recorded and broadcasted by several illustrious public-service radios such as NDR (Hamburg), MDR (Leipzig), ARD (Munich), Bayerischer Rundfunk (Munich), the cultural channel of the Russian Television, the Norwegian Broadcast corporation, National Polish Radio and the European Broadcasting Union; he received enthusiastic reviews on the pages of Suddeutsche Zeitung, the Leipziger Volkszeitung, the Hamburger Abendblatt, Musicweb international, Daily Music and the Miami herald, among many others. ...His technical mastery is so oustanding that one does not even notice it, whatever the repertoire concerned.